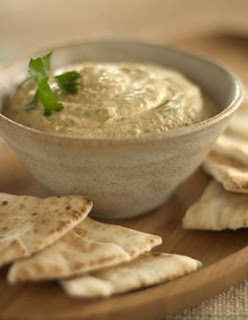 Most of the great Hummus comes from the North Of Israel. Some is also in the center. The south is somewhat harder. Not that they don't have hundreds of Hummus joints but there just isn't the same level of mythical Hummus there. Perhaps the best is Halil in Ramleh, but I treated that as center rather than as South but technically some could place it in the south.